No trip to Gibraltar would be complete without a stroll across the top of the area’s most iconic landmark. 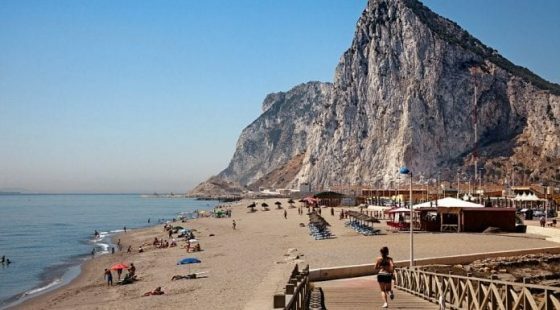 The Rock of Gibraltar is a huge land mass which takes up the majority of the area and can be seen from miles around. It has become a hotspot for tourists thanks to its beautiful scenery and the historic attractions that can be found dotted around it. 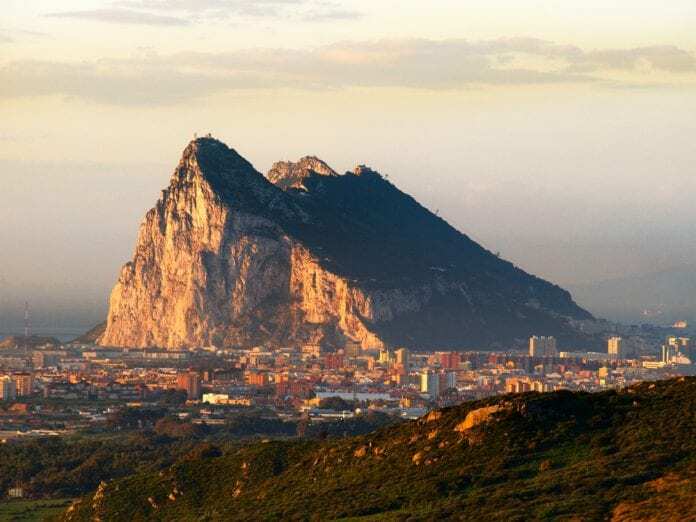 The epic Rock of Gibraltar can be seen from Eliott Hotel Gibraltar, which means you won’t have far to walk to reach it. There are plenty of things to do when you reach the top of the rock and we’ve put together a list of our favourite places so you can make the most of your day. 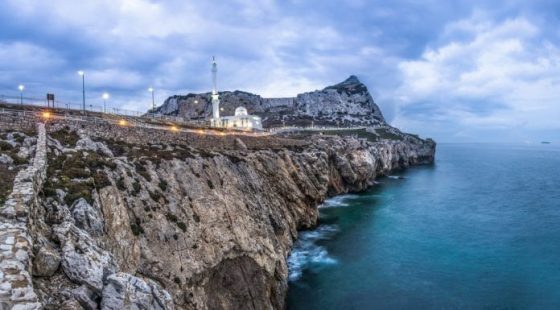 During Gibraltar’s most iconic military conflict, the soldiers defending the territory devised a clever strategy to get guns onto a projection known as the Notch which involved creating a series of tunnels and secret bunkers inside the Upper Rock. At the time of the Great Siege, local soldiers were heavily outnumbered by invading forces so were forced to think outside the box and come up with a plan that would help them overcome the odds. The tunnels allowed the soldiers of Gibraltar to carry out surprise attacks from every angle, which helped them secure the victory. Today the tunnels serve as a tour through history for visitors and tourists. Be sure to check out these fascinating tunnels during your stay at the Eliott Hotel Gibraltar. This historic structure was built in the year 711 during the Morrish occupation of Gibraltar and has since been used for a list of different purposes. It was once part of a much larger structure which reached all the way to Casemates Square but over the years much of the original building has fallen. Initially built by the Moors, the castle was used for defensive purposes and as a base of operations. Today you can explore the remaining building and uncover centuries of history as you admire the intricate brickwork and breathtaking views out over the edge of the Upper Rock. A trek to the castle is a great way to get some fresh air and work up an appetite before heading to the luxurious restaurants in Gibraltar. One of the main reasons that so many people return to Gibraltar every year is the beautiful scenery and amazing wildlife that can be found on and around the Upper Rock. In order to preserve and protect the natural treasures of the area, the local government set up the Nature Reserve. As well as providing protection for the indigenous animals and plant life, it also gives victors a chance to experience the natural beauty of Gibraltar. Take a trip up the Rock of Gibraltar in a cable car and make your way around the grounds to uncover all kinds of beautiful wild flowers and quirky animals.